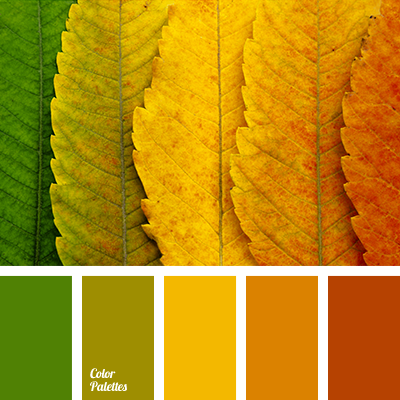 bright yellow, dark green, dark yellow and red, green and orange, green and red, green and yellow, orange and green, orange and light green, orange color, Orange Color Palettes, red and bright yellow, red and green, Red Color Palettes, scarlet, yellow and green. 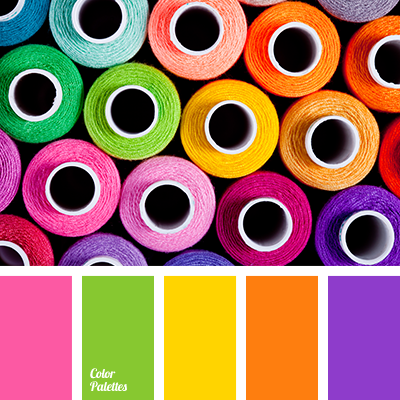 bright yellow, dark green, dark yellow and red, green and orange, green and red, green and yellow, light green, light green and orange, orange and green, orange and light green, orange color, Orange Color Palettes, red and bright yellow, red and green, Red Color Palettes, scarlet. 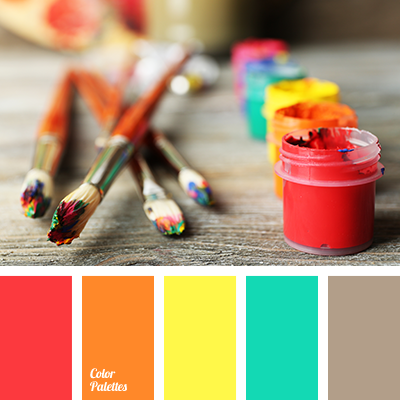 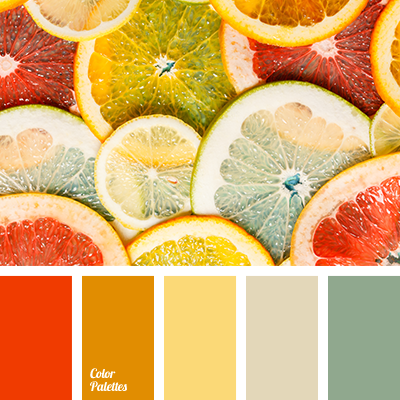 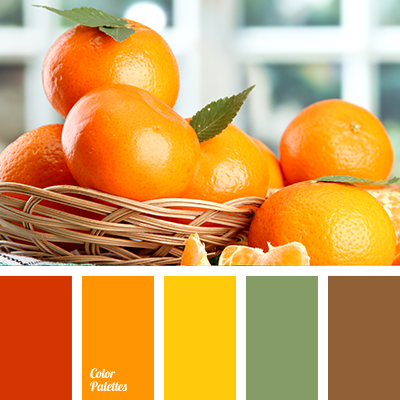 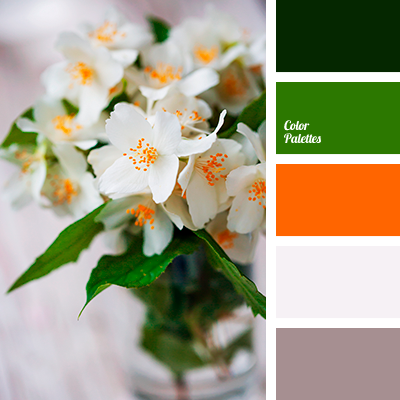 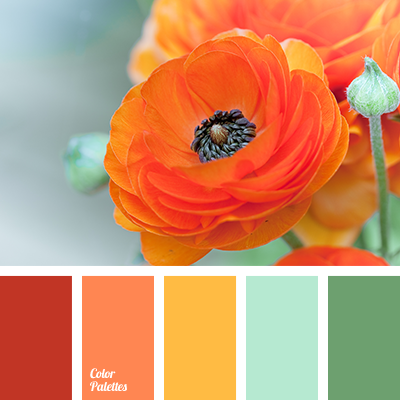 bright yellow, dark green, dark yellow and red, green, green and orange, green and red, green and yellow, light green and orange, Orange Color Palettes, red and bright yellow, red and green, Red Color Palettes, scarlet color, the color of fresh orange, yellow and green. 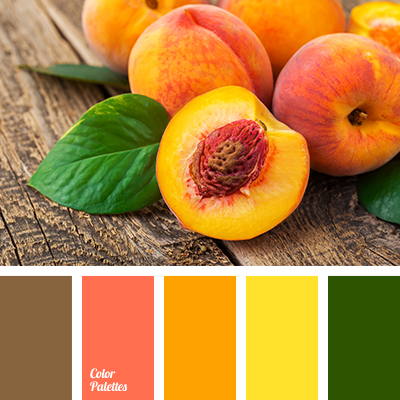 color of orange, dark green, dark-yellow и red, green and orange, green and red, green and yellow, light green, light green and orange, orange and green, orange and light green, Orange Color Palettes, red and green, red and hot yellow, Red Color Palettes, scarlet, yellow and green.